Indira Gandhi National Open university (IGNOU) has released the result for December 2018 Term End Examination (TEE). The result is available on the University’s official website. Students who have appeared for the Term End Examination in December 2018 and have also submitted their assignments on time can check their result through the link available on the official website. 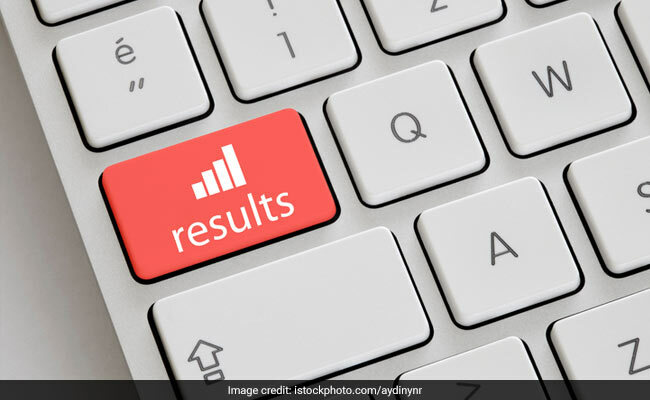 IGNOU December 2018 TEE Result: How to check? Step one: Go to official website for IGNOU. Step two: Click on the result tab on the homepage. Step three: In the new page, click on ‘Term End’ tab available on the left hand side. Step four: Click on the December 2018 TEE Result link. Step five: Enter your enrollment number. Step six: Submit and view your result. In case, a candidate is unable to check their result, they should wait for some time and check again. At times, the University uploads results in a phased manner, hence candidates should check their result again after a few days. Meanwhile, the University has extended the last date to register for courses offered in the January 2019 session to February 11, 2019. Students who wish to enroll for any of the courses but missed the earlier deadline can complete the application process now.